Microsoft Corp has reached a deal to buy business software company Yammer Inc, which develops corporate social-networking services, for about $1.2 billion. It’s not clear yet when the agreement would be completed, reported the Wall Street Journal, citing insiders. 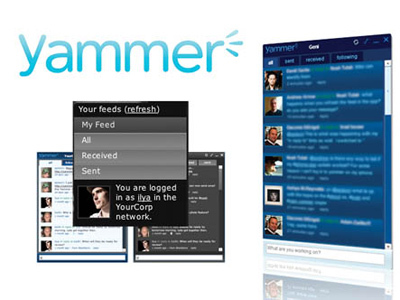 San-Francisco based Yammer was launched in 2008 and has raised $142 million over five rounds of funding. The company creates private social networks inside companies as well as provides file-sharing tools, to-do lists and an internal discussion board for workers. Yammer had 5 million corporate users by April and 300 employees. Yammer provides employees with a free social networking service while their employers have to pay a fee for upgrades and administration features. As Yammer is created for corporate usage not for public communication, it is hard to be compared to Facebook and Twitter. 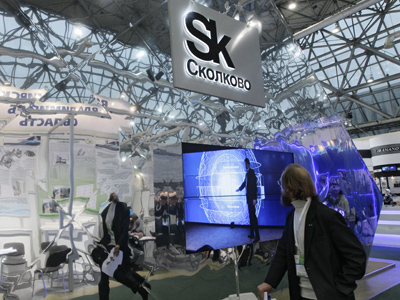 But investors are taking note of such kind of corporate “workhorses” providing new tools for business. For example, business social software company Jive Inc saw its shares grow 50% from its IPO price last December. While file-sharing service Dropbox already has a private market valuation of $4 billion. “If Microsoft manages to raise the number of users up to dozens of millions, the investment would pay its way,” says Ilya Rachenkov from Investcafe. “The idea is quite realizable as aggregate numbers of employees in the 50 largest companies total 11-12 million according to the Fortune 500 list”. With the purchase Microsoft will also add more modern social and sharing features to its Office products, experts say. Yammer is already integrated into some of Microsoft’s services like Outlook email and SharePoint.